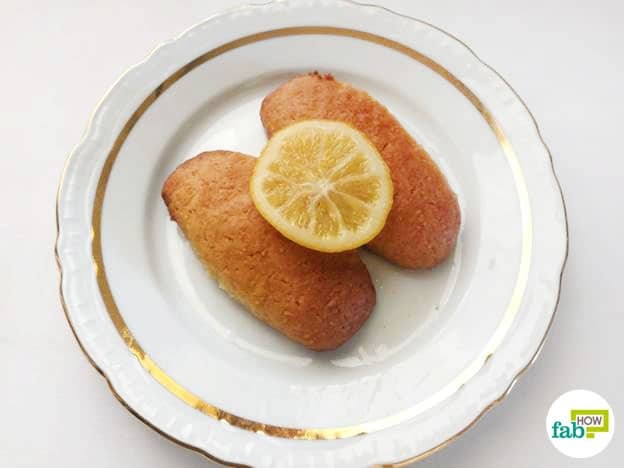 Hurmasice are a traditional Balkan cake biscuit/cake soaked in sugar syrup. Also known as Urmasice, these syrup soaked- biscuits are a treat for all the sweet lovers out there. They’re delicious and easy to make! This recipe makes around 30 pieces. 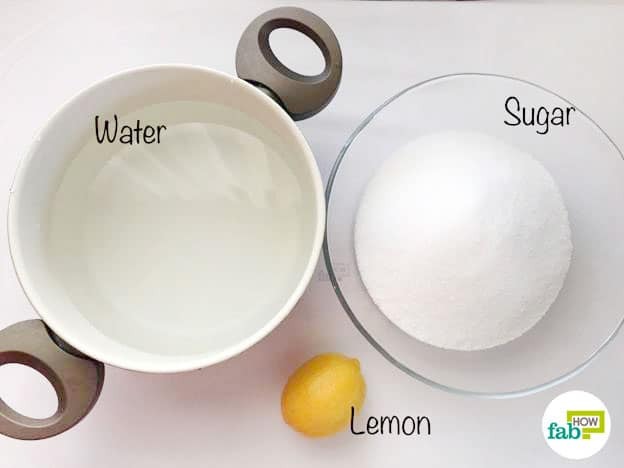 So, just follow the instructions given below to make perfect hurmasice and enjoy!!! 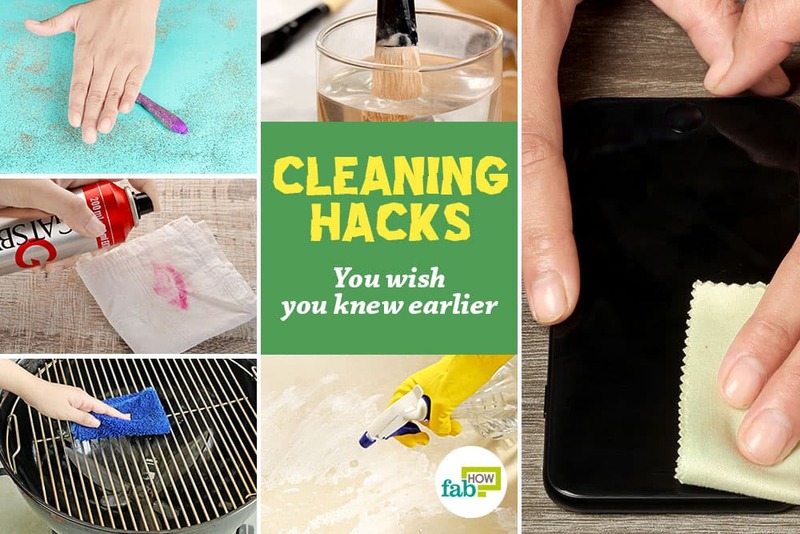 Take 4 cups of water in a deep-bottomed pan and add 3 cups of granulated sugar. 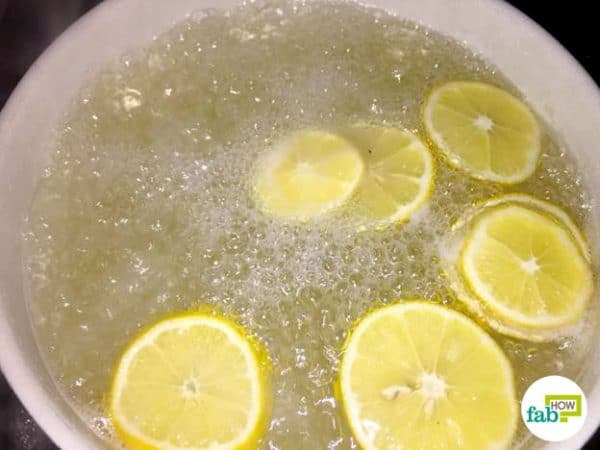 Add in the sliced lemon as well and bring to a boil. Keep it boiling for 4 to 5 minutes or till it reaches a thick, syrupy consistency. Prepare the syrup first as it needs to cool down before being poured over the still warm hurmasice. 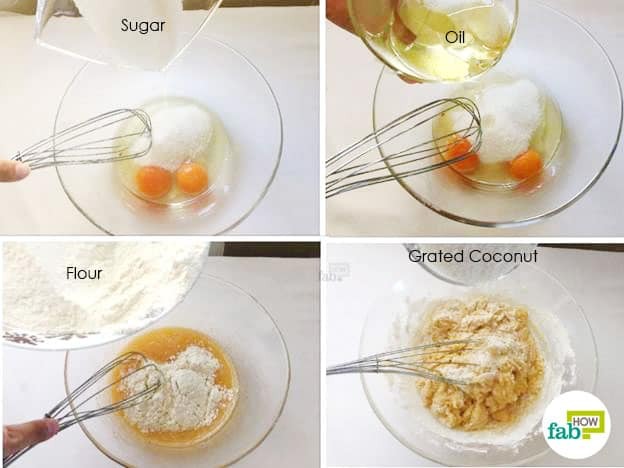 Mix eggs, sugar and oil. Add baking powder, grated coconut and flour. Add around 450 grams of all-purpose flour; your dough should be thick enough to stop dripping between your fingers. Knead the dough with your hands. Divide the dough into around 30 equal-sized balls. 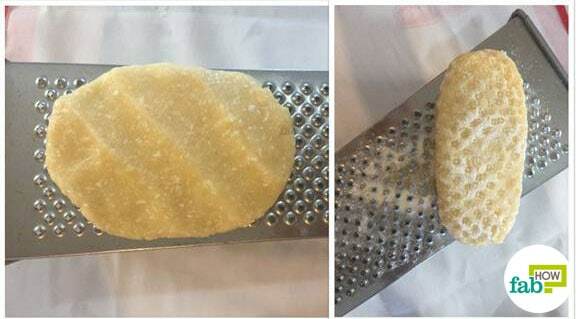 Individually shape and flatten each ball into an oval cookie; you can flatten it over a cheese grater for some added texture and better absorption of syrup. Make sure that each biscuit is around 1 cm thick. 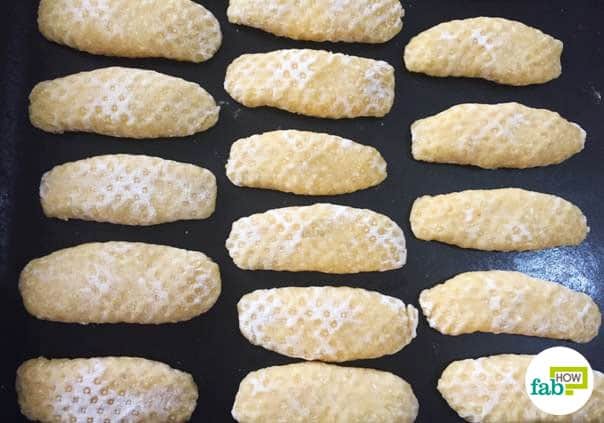 Put the biscuits on an ungreased baking tray, leaving a finger’s space between them. Bake in a preheated oven until they turn nice golden brown i.e., for about 20-30 minutes at 200-220 ℃. Once baked, put them in a bowl, and pour the cooled syrup over them to make hurmasice. Cover the bowl and refrigerate! Enjoy your syrupy biscuit cakes! You can substitute the oil with 250 grams of unsalted butter or margarine. 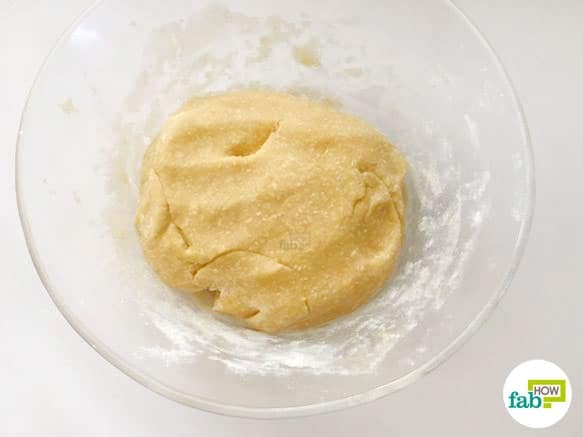 Take it out of the refrigerator and let it sit for half an hour at room temperature as the softened butter will be easier to mix while preparing the dough. 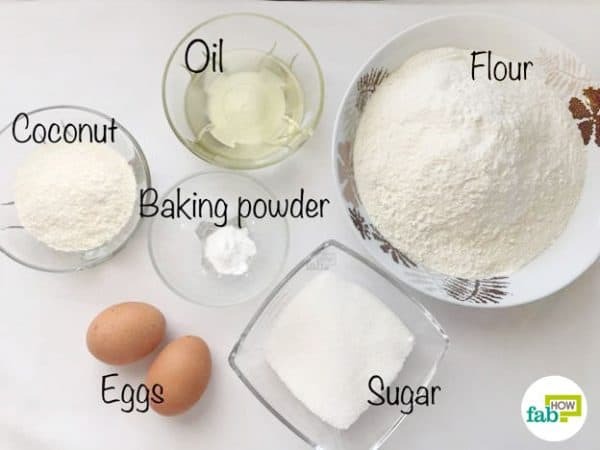 If you are not comfortable using your fingers, you can also use a hand blender to mix all the ingredients together to make perfect hurmasice biscuit dough. 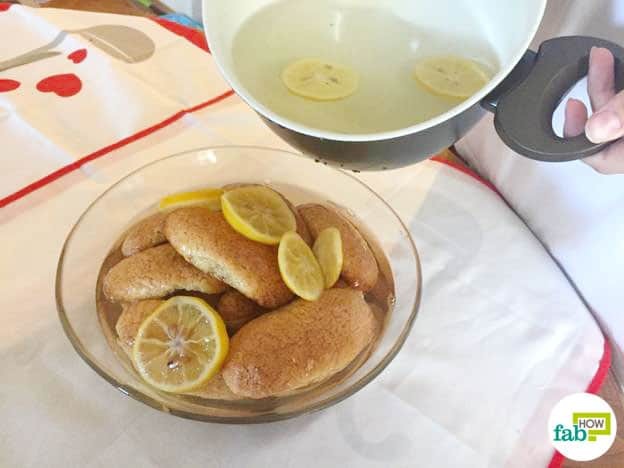 Alternatively, you can also go for a healthier dish by using honey to sweeten the syrup to be poured over the baked biscuits. Adding a cinnamon stick to the syrup will further add warmth and a sweet and sharp aspect to this Balkan cake biscuit. I’ve never heard of these. They sound delicious! One question…..How do you pronounce them??? you may pronounce it as (Hor-mas-si-che).